Gary is a lifelong resident of Hope. 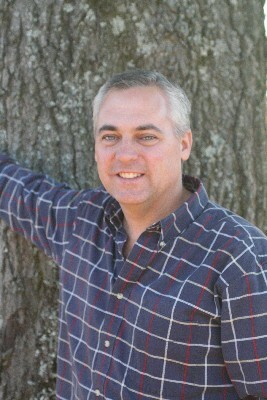 He graduated in 1990 from Ouachita Baptist University. He served as our volunteer and part-time youth pastor for several years, before accepting the full-time call in 2009. 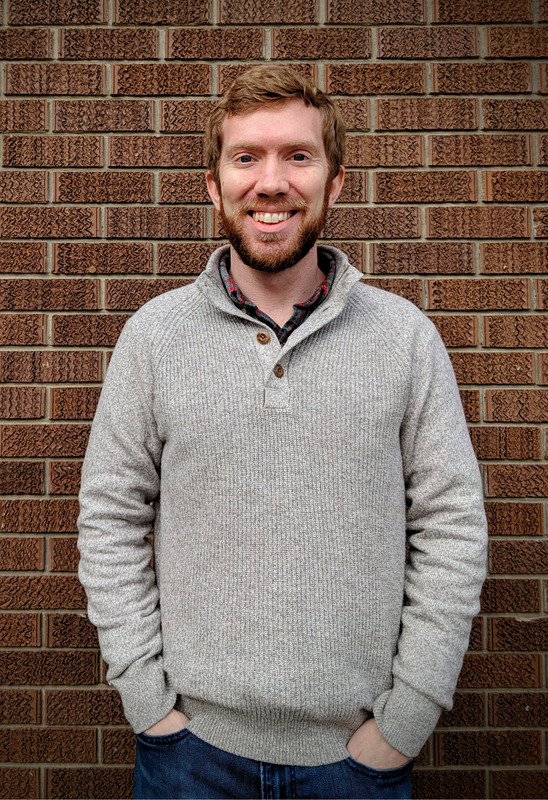 In October 2017, he became interim pastor. Gary married a high school classmate, Javonna, in 1995. They have a son named Davis. Manolo Vazquez was born into a Christian family in 1986 in Mexico. His father has been a pastor for 20 years. He married Gaby Vera in 2006. In 2012 they began their studies in the seminary in Mexico. They worked in the mountains in Gomez Farias in Tamaulipas, Mexico in small churches. They had 2 sons born there: Manolo, Jr. in 2007 and Mateo in 2012. For the last 2 years they have been involved in preparing to come work here in the United States. 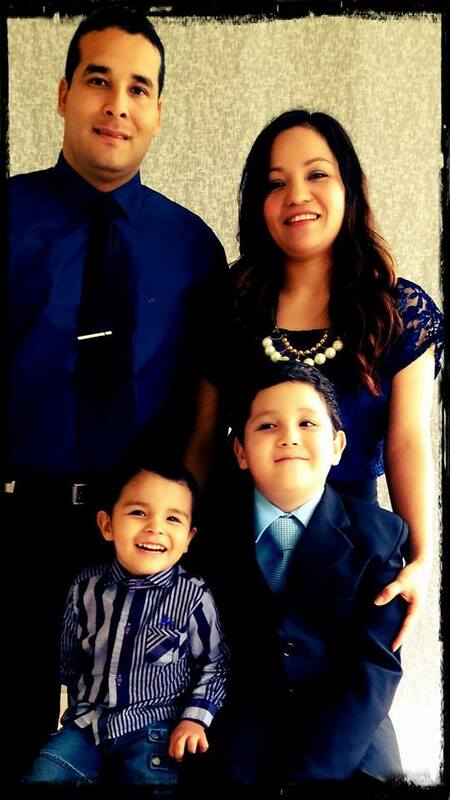 They arrived in Hope, Arkansas in July to work as the Hispanic pastor in Calvary Baptist Church. He said the hardest thing has been to get used to the food here. The culture here has also been something he is learning to adapt to. He does enjoy a lot his work here, especially to be able to preach to the congregation. They have made many friends here already. They enjoy relating to the people here, especially the young people. Every work day (Monday through Friday) he goes to the local radio station at 2 p.m. and broadcast a short devotion and sings. He plays the songs the people ask for. He is also working in the local jail on Mondays and Saturdays.